Come here, I'll tell you a unipkaaq, a story that has been passed on to me for generations. I learned this tale from Nasruk many years ago. He told me that there is great wisdom in listening to those who are willing to listen. Remember, when you are part of the Inupiat people, you are never alone (Never Alone). This is the story of Kunuuksaayuka. The story of an endless blizzard that threatens the survival of our people. A story about an icy and dangerous journey on top of the world. A story of true courage and friendship. 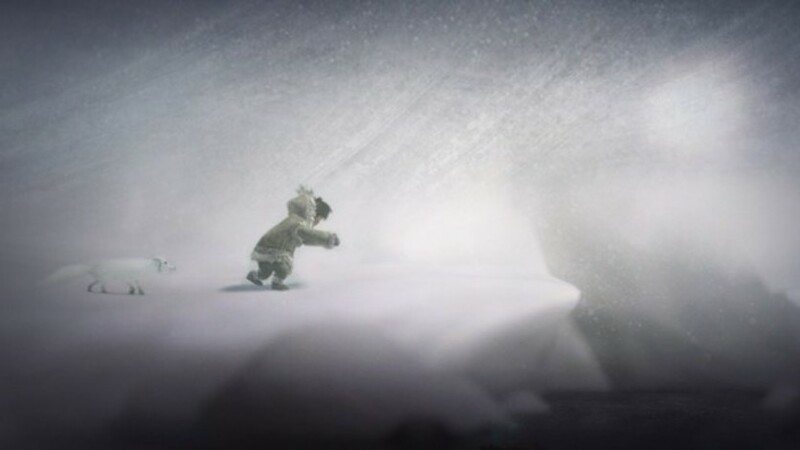 Immerse yourself in this fantastic narrative, created in partnership with the Alaskan native community. Come play my story. You are the Girl and the Fox, crossing treacherous lands, facing an icy danger. Meet fantastic creatures and visit lost villages. Discover the mysteries and beauty of the good spirits hidden around us. Work together to overcome the challenges and obstacles that nature, in your fury, will play against you. You will not be able to survive alone. But as a team, you can be able to use each other's strength wisely and refuse to surrender to the wind, the snow and the dangers of the icy north. Be successful and you will restore ground balance. Failure and all will be lost. Play with the Girl and the Fox - switch between characters at any time. 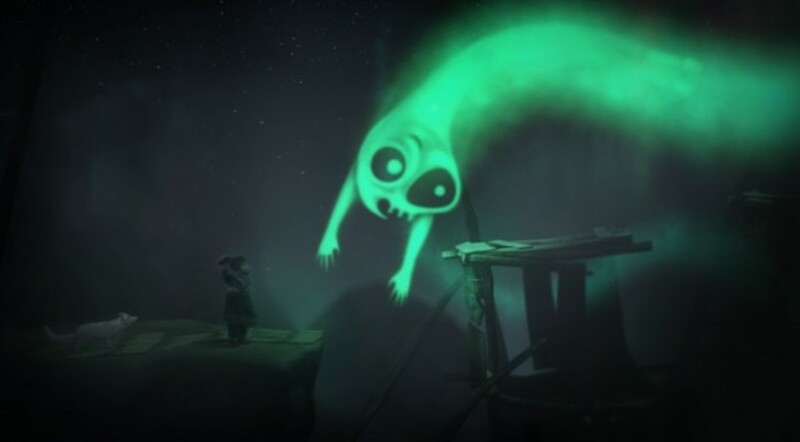 The Girl and the Fox need to work together to overcome challenges and puzzles, each possessing unique skills and abilities. A second player can always join for double matches. 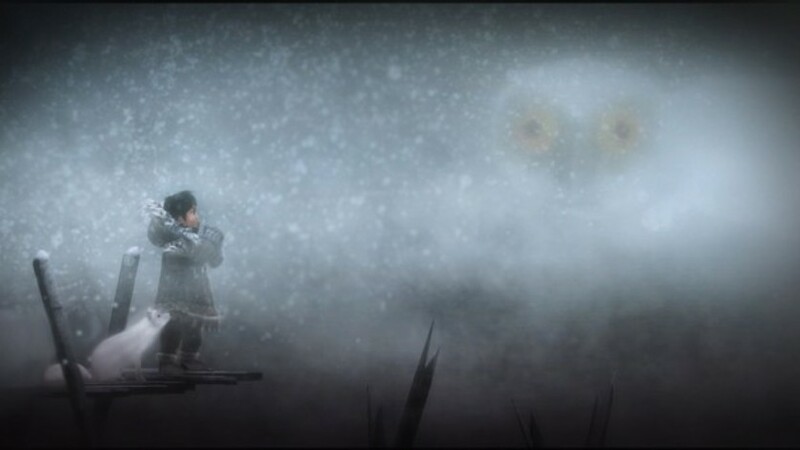 Explore the hostile environment of the Arctic, from the tundra to the coastal villages, from the ice blocks to the mysterious forest. Overcome fierce winds, blizzards and treacherous mountains. Find legends of Inupiat folklore: the Terminator, Personalities, Spirits of Good, Storm Man and more. 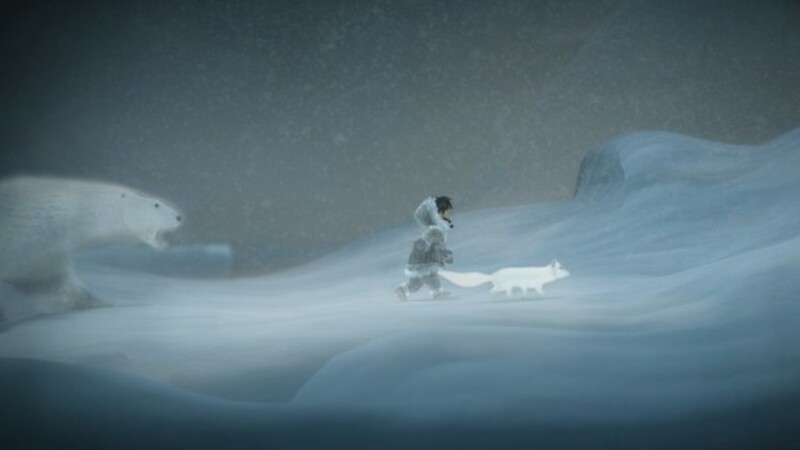 Never Alone was created in partnership with Alaskan native elders to ensure authenticity. 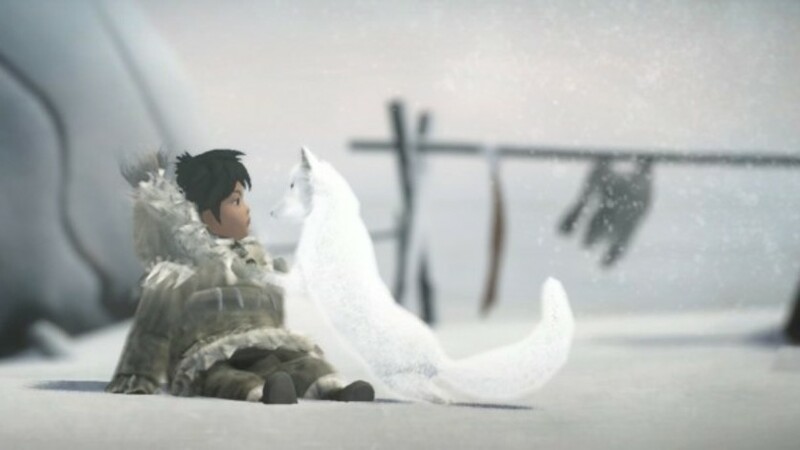 Listen to the story of Kunuuksaayuka told by an Inupiat master in the native language - for the first time for a commercial video game. Unlock Special Video Wisdoms recorded by the Inupiat community sharing your knowledge, stories, and visions.